Technology and innovation in the manufacturing process offer opportunities for companies to attain specific properties and craft stronger materials. The same applies to the creation of plastics as manufacturers try to create solutions based on client requirements and the physical properties of polymer, additives, and reinforcers. The following are the specific steps to demonstrate how the compounding of plastic adheres to industry-specific needs. plastics compounding begin with manufacturers identifying the requirements from the client. After obtaining the necessary specifications, the process starts with mixing the plastic base resin or polymer. People should note that there are more than 50 resin systems available. Based on the number, you need a manufacturer with the expertise and familiarity in identifying usage. Knowledgeable companies provide suggestions on the resin to apply and allow the process to move to the next step. The next step involves adding fillers, additives, and reinforcers. Manufacturers tap in the expertise of their engineers to determine the necessary materials to include in the compounding process. The objective focuses on adhering to the performance criteria identified by clients. The ability to mix additives to the polymer creates adds specific properties to the plastic. Examples of these properties include flame retardance, resistance to wear, precolored, and conductivity. It is essential to indicate that certain additives contain components that help strengthen the property of the polymer. Clients before manufacturing choose specific items that match specifications. For instance, color changes allow companies to customize the aesthetic look of the material. Similarly, they also have the chance to adjust the resistance to particular elements such as fire, UV light, and cold. Given the multiple variations available, it is important that manufacturers delve in detail before actual production. 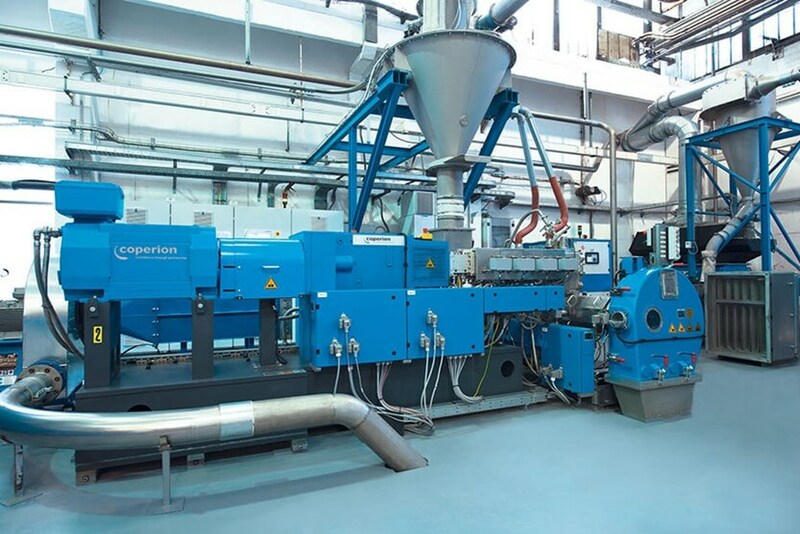 Plastics compounding undergo different processes before it reaches the client. The first part focuses on mixing the polymer and additives specified by a client. An extruder is a machine that handles the combining of the compound. Engineers will carefully determine the actual amount necessary to meet the required specifications. After mixing, the compound then goes through the cooling process. Then a machine cuts the material into pellets before going into the packaging. The end process involves sending the requested plastic type to the customer. Equally significant in the manufacturing process involves quality checks. In-between processes, engineers make it a point to check and assess for quality standards. The items remain essential in ensuring that the compounding meets the prescribed criteria of the client. Depending on the material’s specific properties, internal checks can go as much as 10. The approach ensures that clients get the items they need. More importantly, it provides business a way to ensure the delivery of high-quality products. Overall, plastics compounding is a complex process that helps improve the quality of standard plastics. In hiring manufacturers, it is essential to check their experience and capabilities. The steps above should help you familiarize with the process and identify areas where you can adjust the properties to meet practical and/or aesthetic needs. PolyVisions has always been the top choice when it comes to plastics compounding. With our facilities and team of experts, we can help you manufacture a range of industrial items. Contact us today!